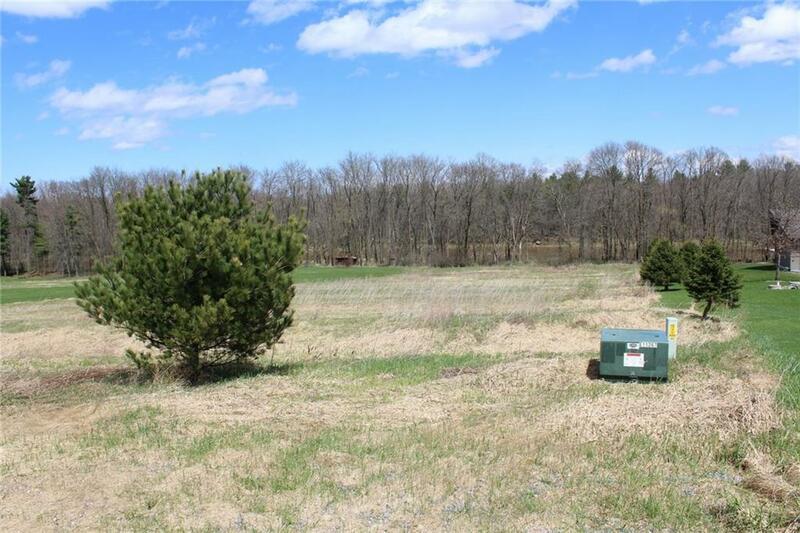 Beautiful building lot in the Appleyard Addition just north of Neillsville. 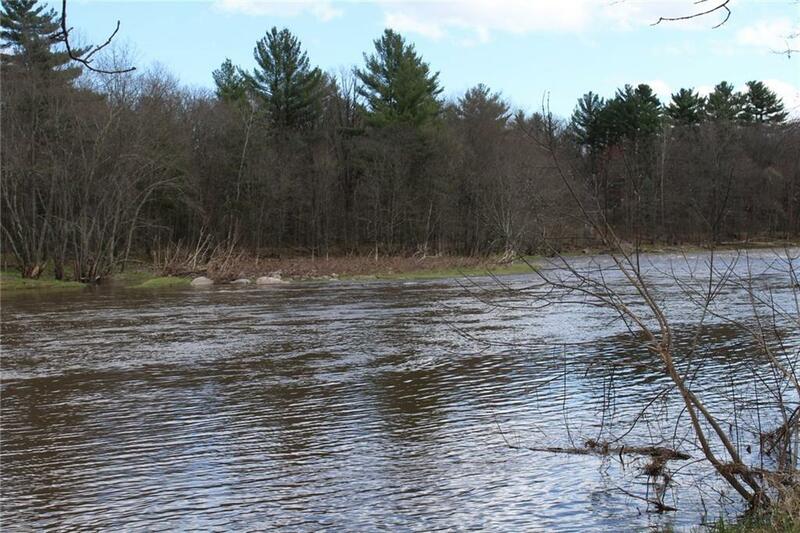 This, partially wooded waterfront property along the Black River is the perfect location to build your dream home!. 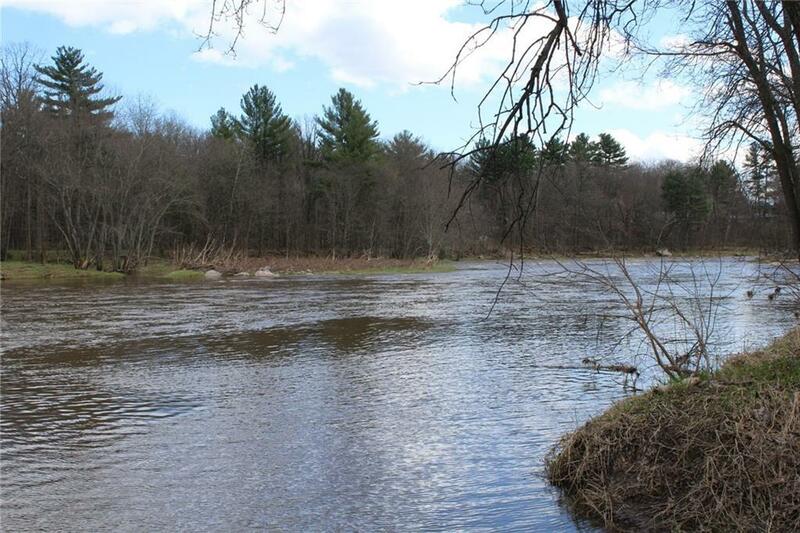 Enjoy great fishing and canoeing out your back door! This property offers you all the enjoyment of living in the country along the river but only minutes to town. You are also not far from Eau Claire (1 hr.) and only 2.5 hours to Madison, WI or Minneapolis, MN. Listing provided courtesy of United Country Hamele Auction & Realty.